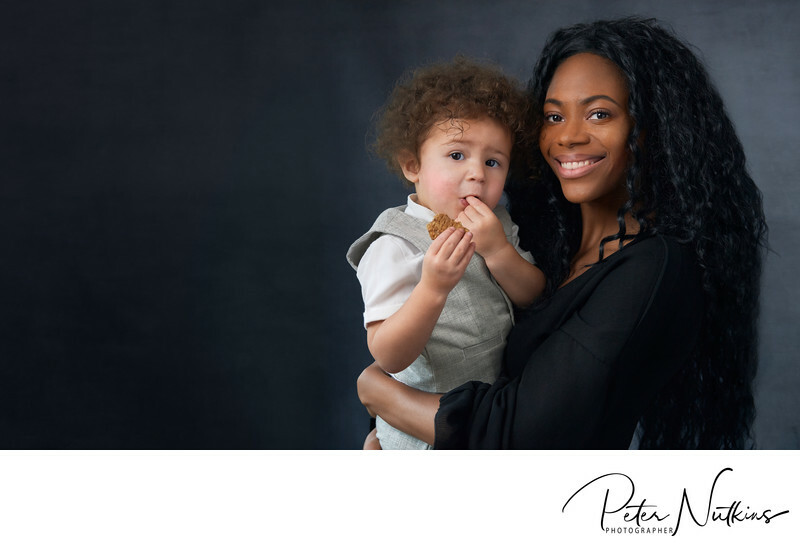 Schedule a free family portrait photography consultation with Peter to talk through what you are looking for, any concerns you have, and discuss what can be achieved in your home. Family Portrait Photographer near me? Then I really am the family portrait photographer near to you ...I actually come to your home! 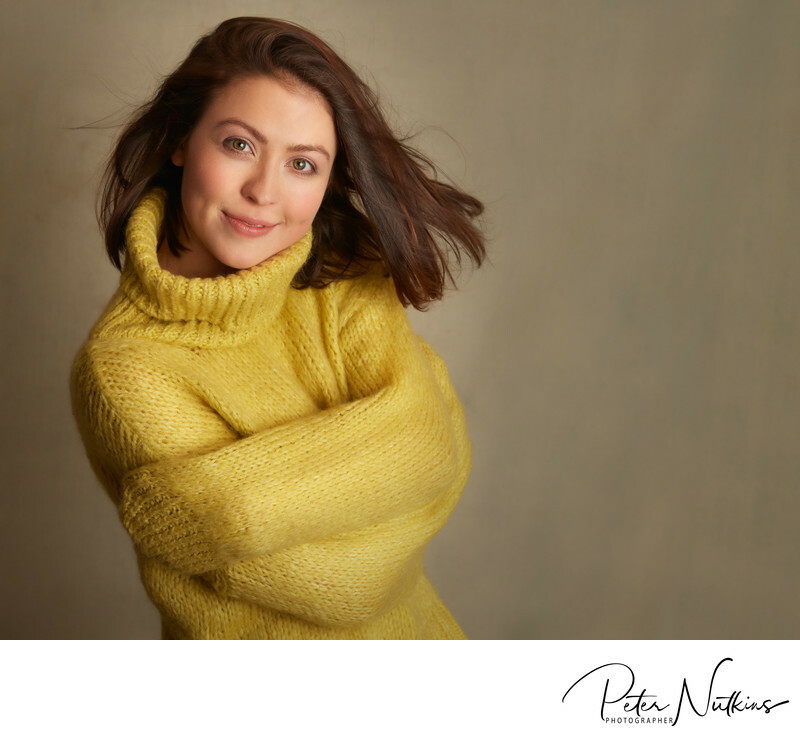 I am a Derbyshire portrait photographer near to everyone...I travel across the UK to people's homes to capture their portrait. 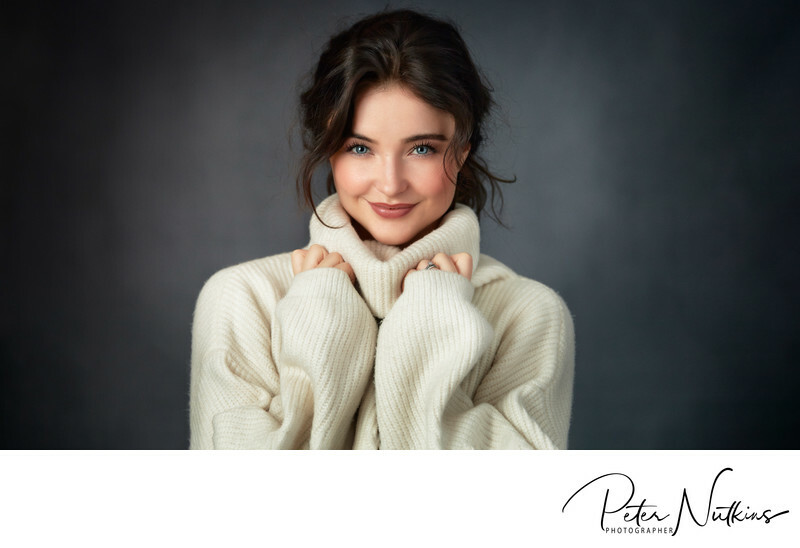 What area do you cover as a portrait photographer? I am a Derbyshire portrait photographer but I travel across the UK to people's homes to capture their portrait. Family Portrait Photographer for London, Nottingham, Manchester, Derby, Exeter, and pretty much everywhere else!